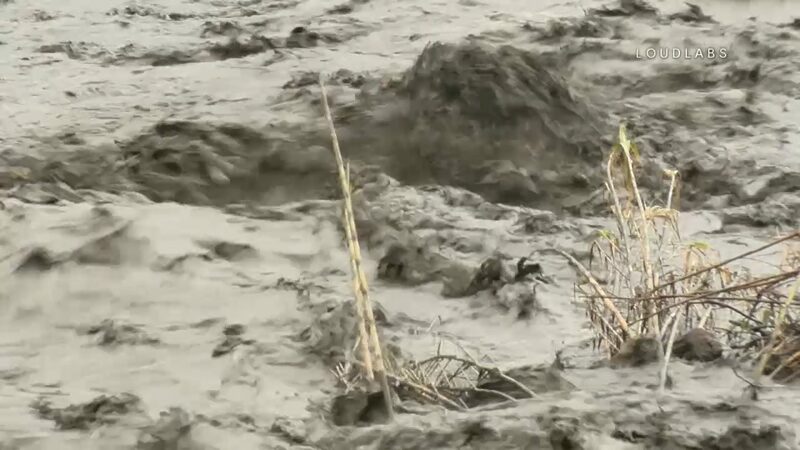 Holy fire burn evacuation area mud flow and road closures. 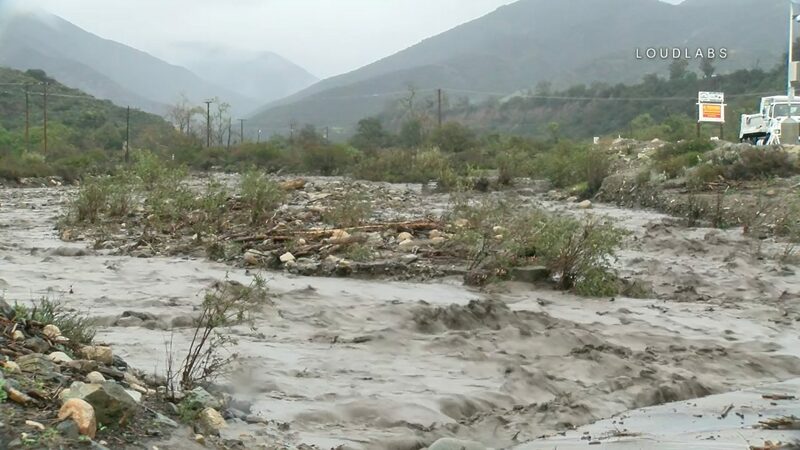 Orange County Public Works is on scene at Holy Jim with road closures in place for the burn area and mud debris flow. 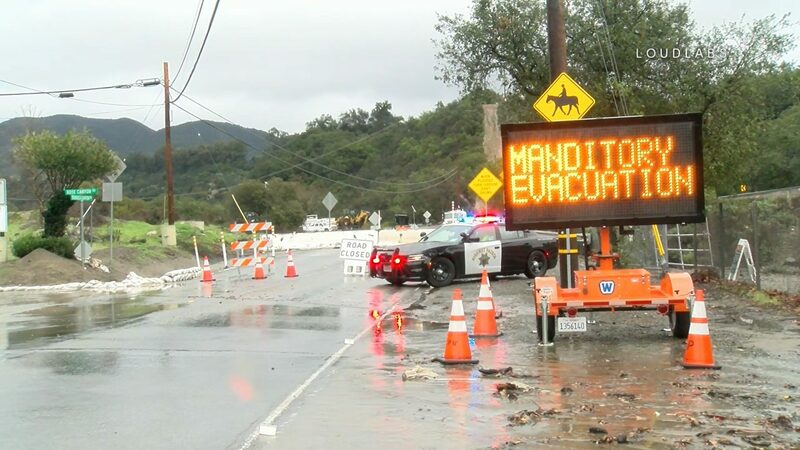 Mandatory evacuations are in place until further notice. 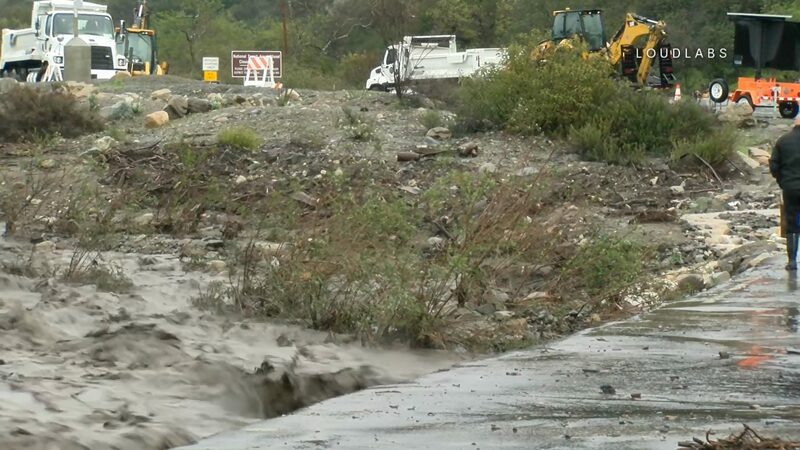 PICO-ROBERTSON: Streets Buckle After Water Main Breaks.